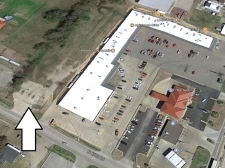 Large Office Space in Roland, Oklahoma! 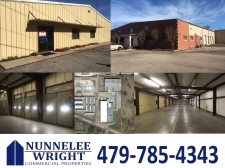 Warehouse space in Muldrow, Oklahoma! 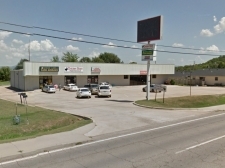 Retail or office in Poteau, Oklahoma! 60 AC available for Ground Lease! 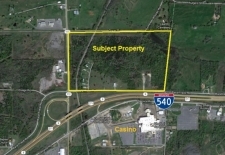 Land for Ground Lease in Roland! 2,700 SF For Lease . 12 FT Ceilings. 1,175 SF - 1st floor. 1,425 SF - 2nd floor. 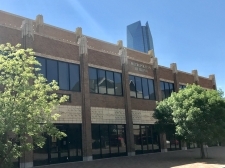 First new office space on Classen in decades. Built in 2003. Highly Secure. Traffic count: 17,560 VPD. Multi-use,Light Ind. 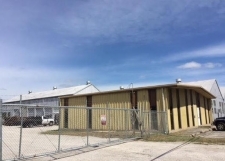 complex,1.74 acres fully fenced w/security.Renovated 2200 sf off. Large open area. 1 office. 1 bathroom. Break area. New construction. New refrigerator and microwave. Covered parking. Landlord on site. Good street appeal. Fenced, graded, graveled and lighted. Owner will construct building. Pipe fence. Graded to drain. Graveled. Water. 3-phase electric. Build to suit - New building: lease rate to be determined. Over 1,300' frontage on Hwy 66. Yard 1 - 9.2 acres. Yard 2 - 9.2 acres. 6" water line on frontage. 3-phase - 340 Volt electric. 100% Climate controlled. Recently updated 3-Phase electric - 480 volt. 2,000 amp.